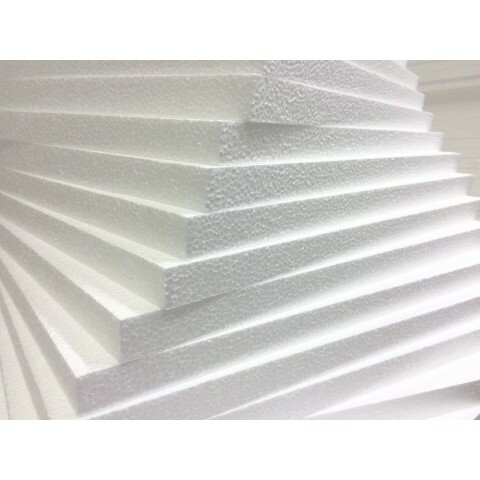 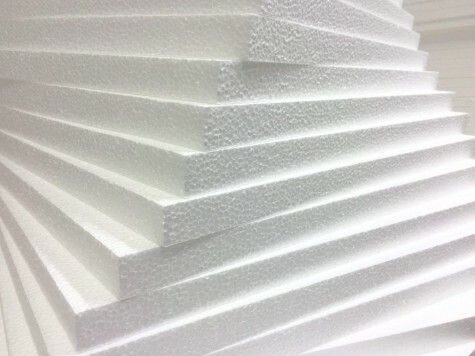 Pack of 12 Premium Quality Sheets of thick expanded SDN Polystyrene Sheets (EPS 70). 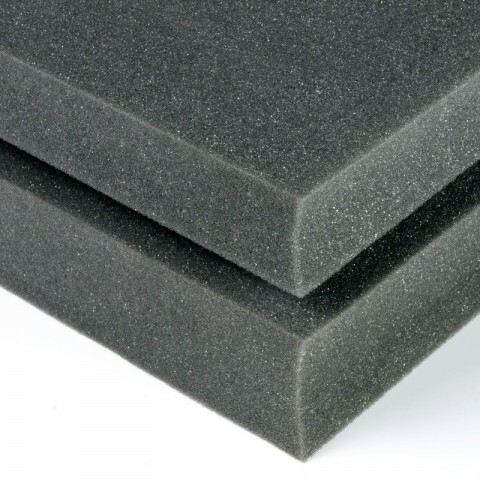 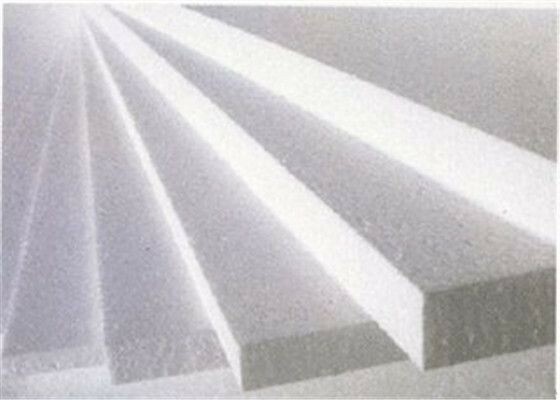 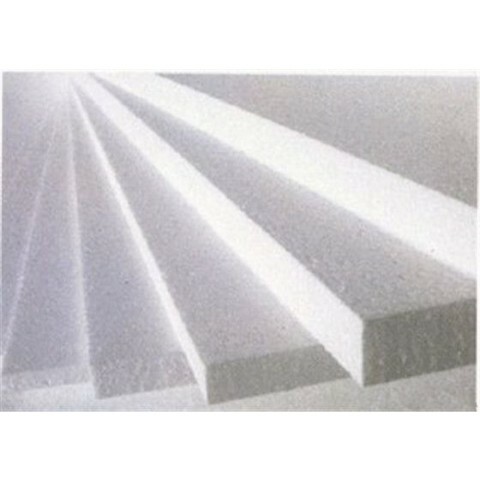 EPS70 expanded Polystyrene Sheets are used for a large variety of purposes. 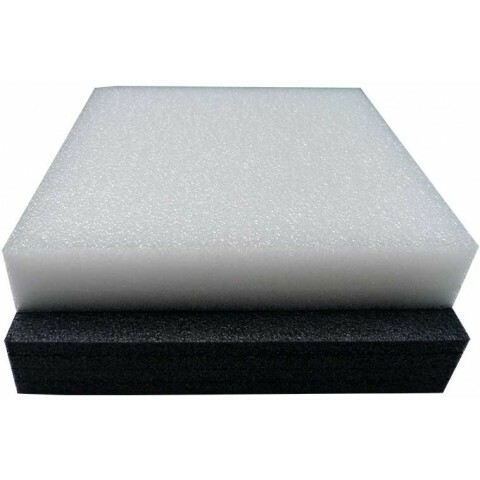 These include: To place between joists to provide insulation, below floor screed, below concrete slabs, for postage & packaging, to protect items from breaking, movements, to produce Polystyrene related items such as polystyrene cups and crockeries / households, arts & crafts etc. 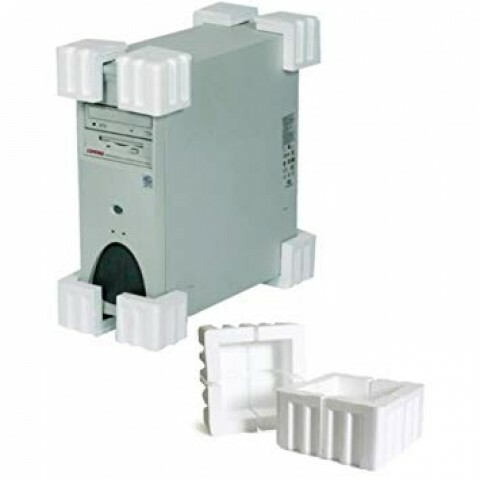 Also Ideal for use within the building trade, removals and also warehouse dispatches.